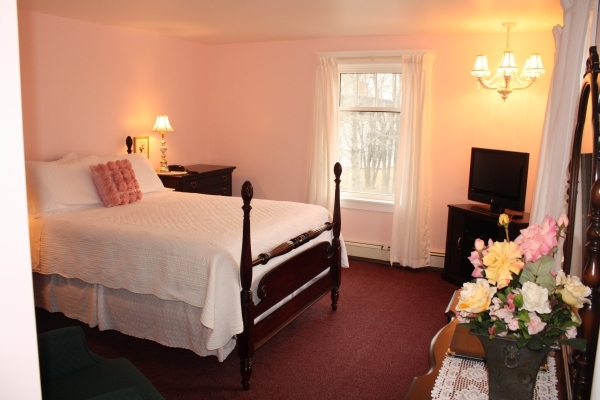 Gardens surround this renovated 1909 inn and motel on a quiet two-acre property in the heart of Kensington. 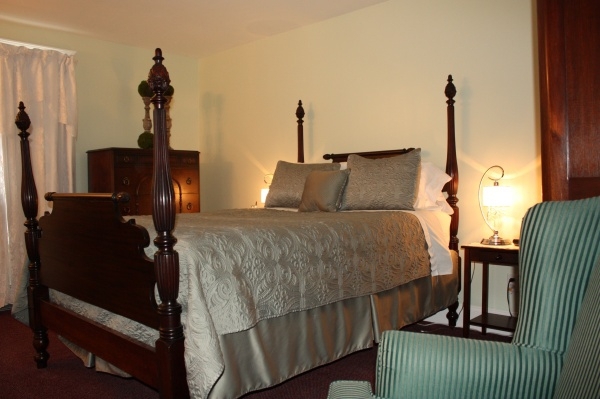 Pamper yourself in our spacious, luxurious rooms which feature a king or queen bed and a private ensuite bathroom. Delicious breakfasts are prepared fresh and served daily at 8:30 am in the parlour and sunporch. 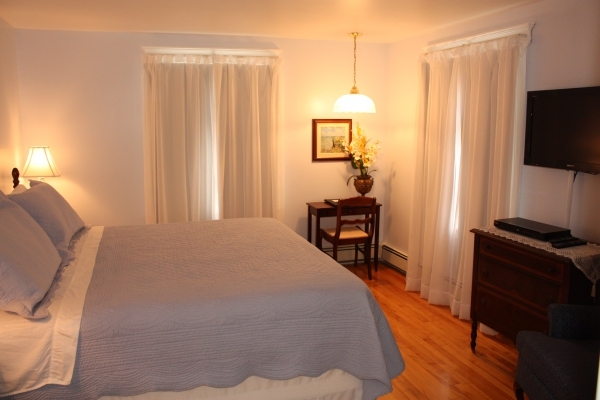 The cottage-style suites are fully equipped with a queen bed in a separate bedroom, a double or queen sofa bed in an open concept living area, and a full kitchen with everything you need to cook your own meals. 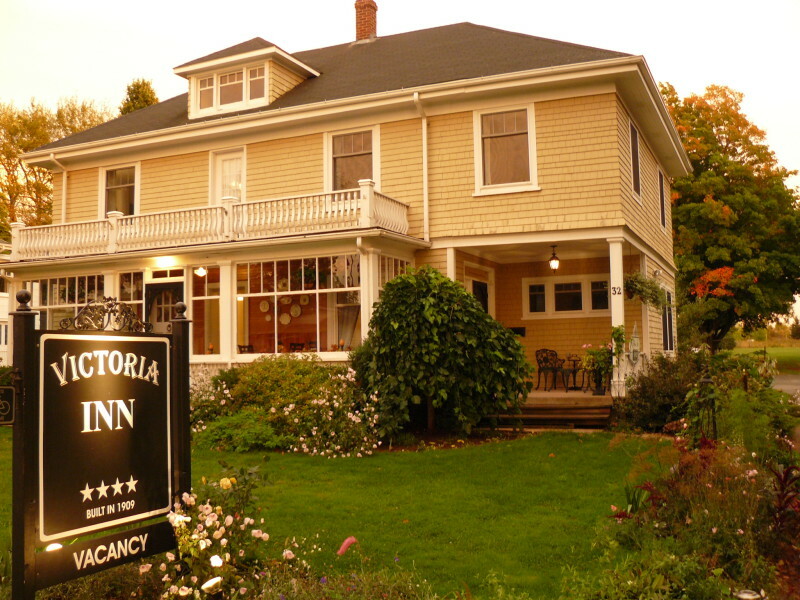 Victoria Inn is centrally located for touring the Island. 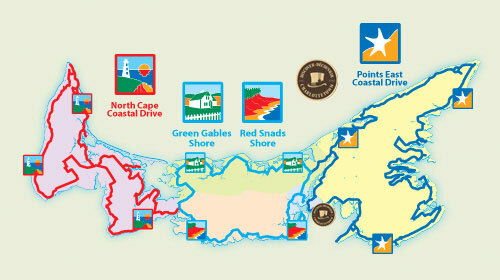 We are only 10 minutes from beautiful North Shore Beaches, 20 minutes from Cavendish and Green Gables, 36 minutes from historic Charlottetown, 10 minutes from Summerside, and 200 meters from the Confederation Trail.